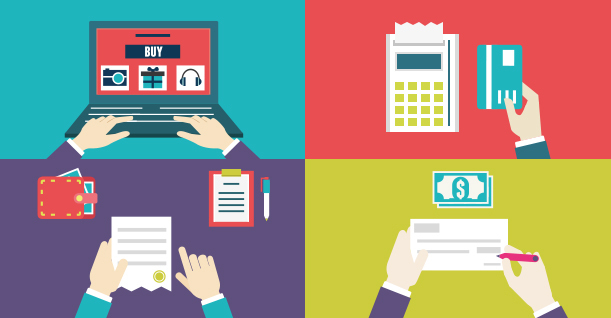 When processing a WooCommerce order, you often need information that is not available on the order page, thus, you need to switch pages or go to the customer database to get the information. Often, the most common information item is the customer username and profile. By default WooCommerce order page shows limited information about the Orders in the admin panel. In this tutorial, I will demonstrate how to display customer information on the order page. The good news is that all you have to do is to place a simple snippet at the end of the functions.php file of the theme. 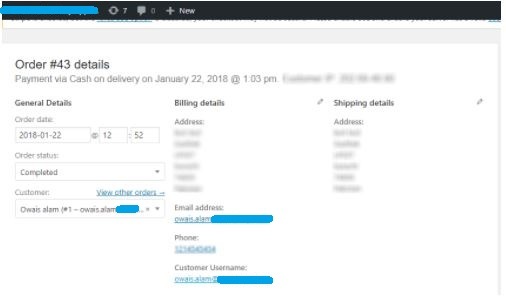 woocommerce_admin_order_data_after_billing_address is WooCommerce hook used to display admin data. wpblog_order_customer_information is a function used to display user information through get_user_meta. $order_meta uses get_post_meta, which is meta key to return data on the basis of order_id. In this short tutorial, I showed how you could easily add information to WooCommerce order page. If you need help, just drop a comment below.